Long-term, cost-effective solutions that are based on functional needs. Through our services, we harness our knowledge and expertise to enable you to choose the right product, handle it correctly and safely, and have it successfully applied. 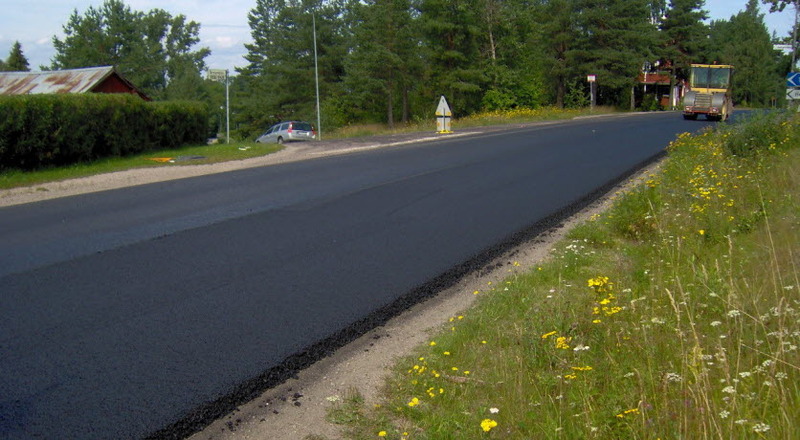 We are continually developing bitumen and its performance in a wide range of applications. Through our complete Performance Programme offer, we can provide you with products, solutions and services that add value to your business. The products in Performance Programme are divided into three product categories: Regular, Extra and Premium. 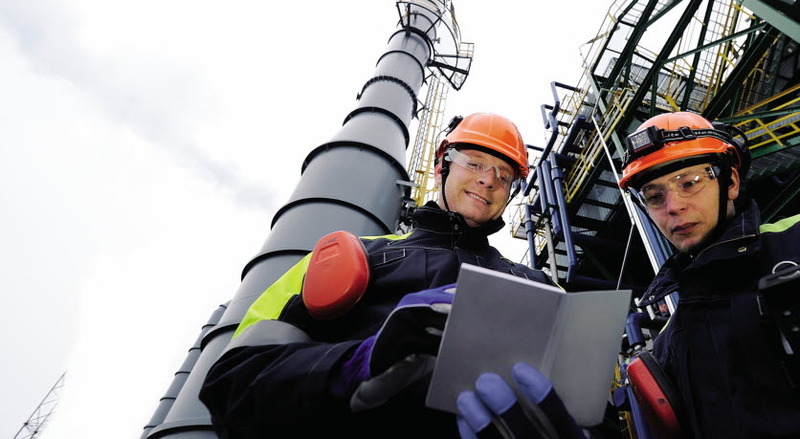 That way you can easily find bituminous binders and solutions for different requirements such as deformation resistance, temperature reduction or highest performance at the lowest lifetime cost. At Nynas, we develop and supply bituminous binders and solutions that live up to different requirements through our three product categories: Regular, Extra and Premium. Partner with us, and we can choose and develop the binder solution that you need. Hot Mix asphalt (HMa) is a highly versatile, sustainable construction material. It delivers value, and performance-based solutions, across a broad spectrum of applications and uses. 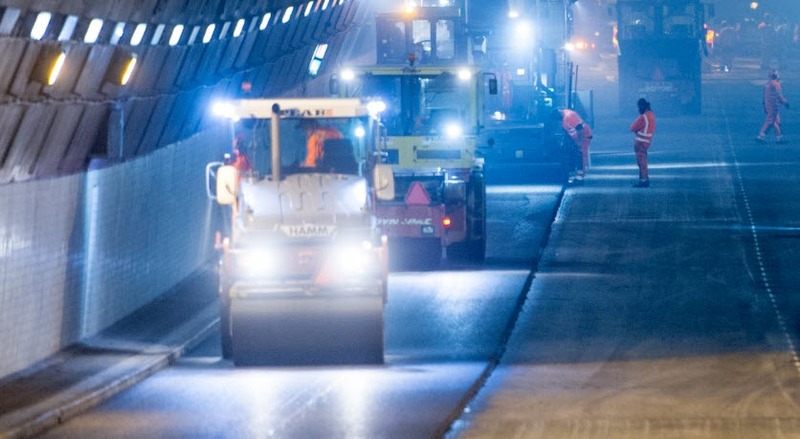 The Cold and Semi-Warm applications encompass a wide range of paving technologies that all have application temperatures below 100˚C. 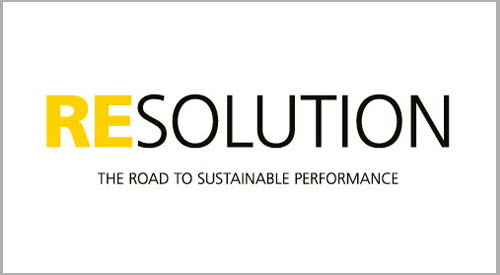 If you are looking for sustainable performance, Nynas ReSolution will simplify your life. Now we are making it even easier to find the products you are looking for. Nynas provides a full set of services; covering various aspects of bitumen formulation, selection, application and logistics. 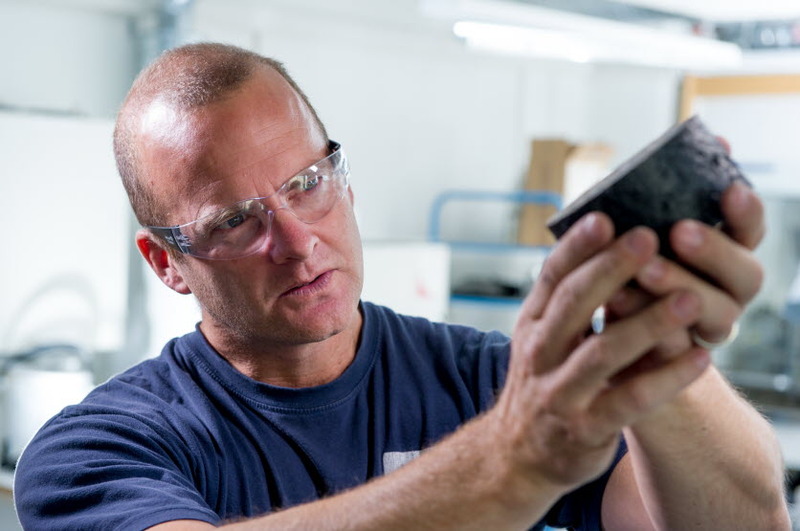 Through our services, we harness our knowledge and expertise to enable you to choose the right product, handle it correctly and safely, and have it successfully applied.